These are just some of what I like to call my “signature recipes.” I eat these almost every single day!!! 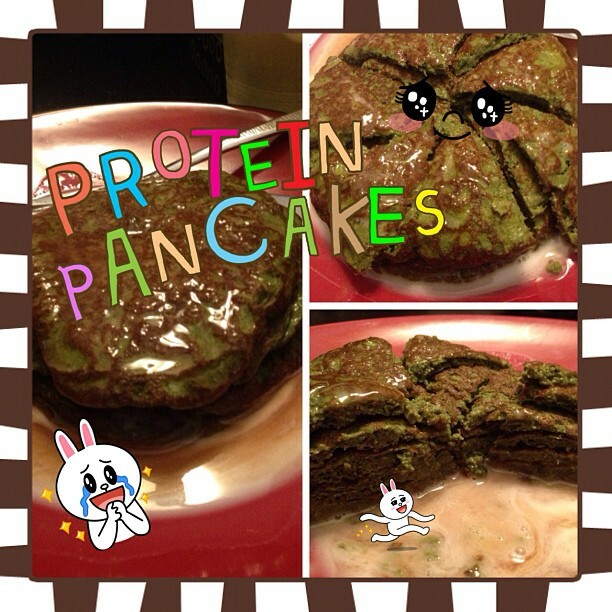 Spinach #Protein #Pancakes!! Super low carb! These pancakes may look a little intimidating but everyone who tries them becomes addicted! So Beware! 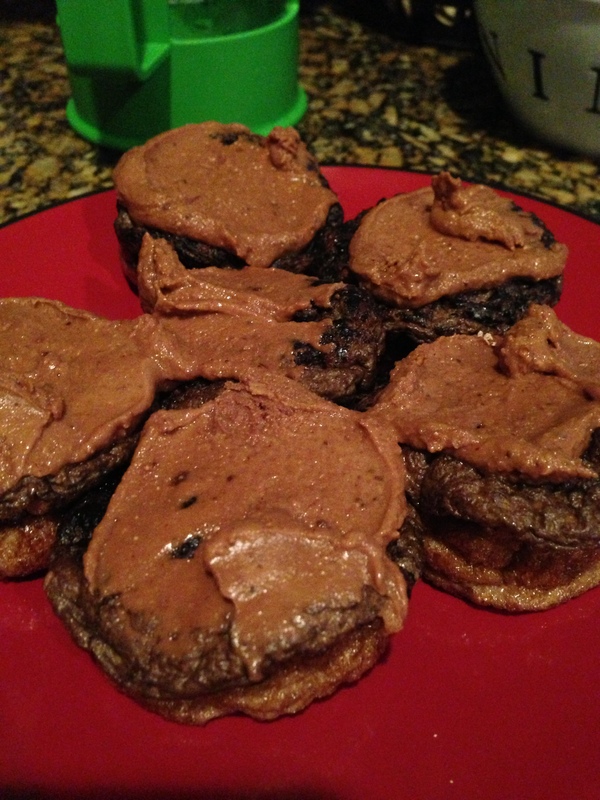 You can also alter the recipe any way to adjust to your macros and liking. Adding more pumpkin will make them fluffier! 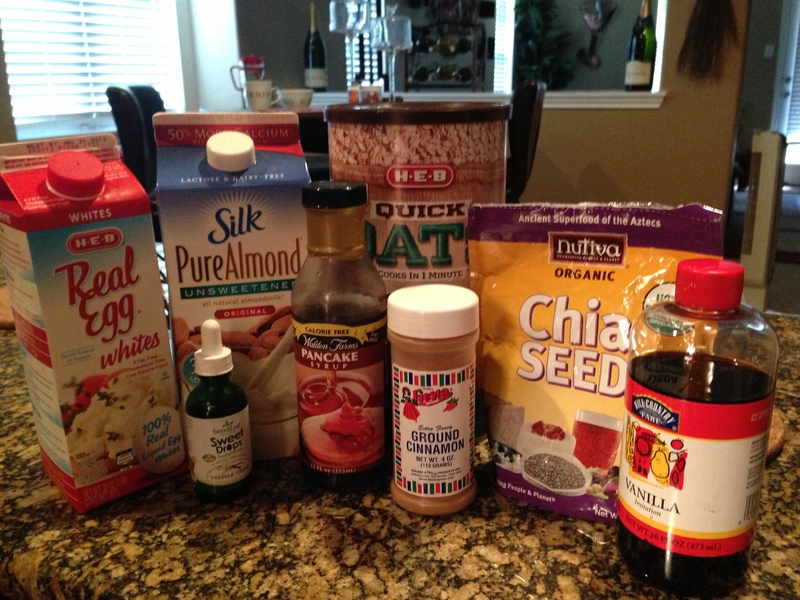 Mix all the ingredients in a blender. You may need to add about 1/4c water if it’s too thick. Then just cook in a pan like regular pancakes! I like to top mine off with 1/4c almond milk and Walden Farm’s calorie free pancake syrup!! Super easy to make and you canvary it any which way!! Add pumpkin or unsweetened cocoa powder, or even top it with fruit! So the key to making these right is to first cook your oats and chia seeds and water on the stove. Usually about 3 minutes or so until it starts to thicken up. Then you slowly add in the egg whites and continue to stir for about another 3 minutes. The egg whites will make the oats so fluffy and delicious. Then remove from heat and add in the stevia, vanilla, and cinnamon. 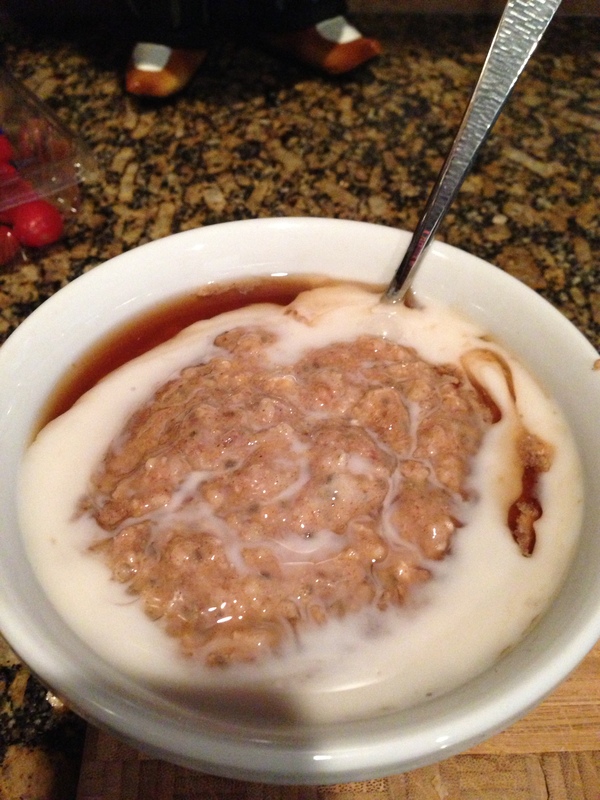 I then pour it into my bowl and add 2tbsp of Walden Farms calorie free pancake syrup and 1/4c of almond milk! I have this everyday for breakfast and still LOVE it!! Enjoy! Mix all of the ingredients. Then pour into muffin tins and bake on 375 degrees for 12min. I like to top mine off with chocolate PB2. I also make pumpkin spice version of these, just eliminate the cocoa powder, add another tbsp of pumpkin and add pumpkin pie spice. I LOVE these!!! Super low carb and low calorie!! Enjoy! How many calories are the eggwhite muffins? How many per serving? The entire batch is about 100 calories! Yay! I just made them last night! They are amazing! Thank you so much! What are the Macros for the Protein Pancakes?